Convenience at your fingertips! 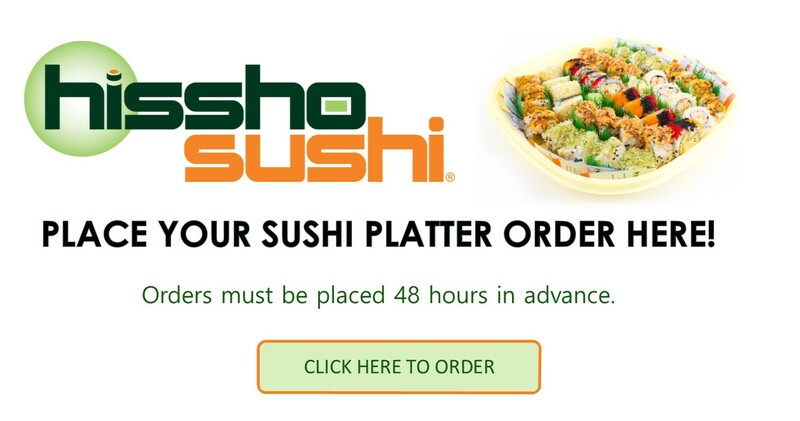 Place orders for a personal meal from your desktop, tablet or mobile device. With your personal login you can create, manage and pay for your meal from anywhere, anytime. You can keep track of your orders using a personal event calendar where you can review past orders, repeat favorite orders and make change requests. 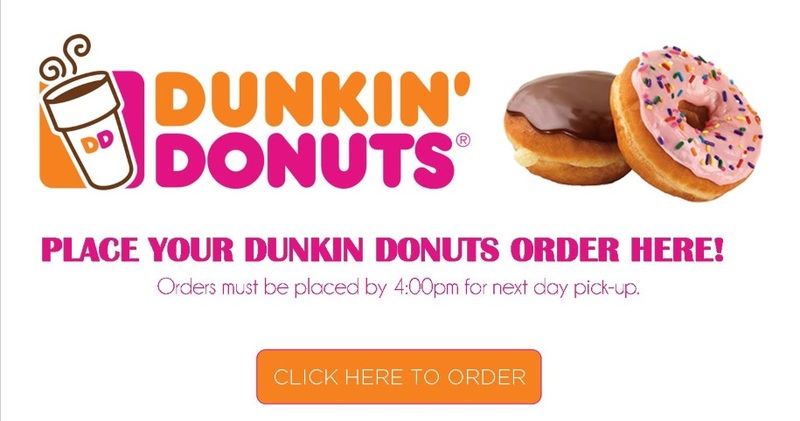 Order any time from any device by 4:00 p.m. for next day pickup, from Mon-Fri: 9:00 a.m. - 5:00 p.m.
Order any time from any device by 4:00 p.m. for next day pickup, from Mon-Fri: 7:30 a.m. - 4:00 p.m.
Orders must be placed 48 hours in advance. Please Note: If you place the order before the 48 hours, your order will be cancelled.